At Snow Camps Europe, we believe there is a better way to teach skiing. A more personal, flexible and therefor unique way, that our guests experience. We are obsessively passionate about our values, and our mission is to help our guests to achieve their goals through our unique approach to learning. To accommodate our vision, we work with Ski School Oberschneider and focus on specialist winter sports camps and lessons. 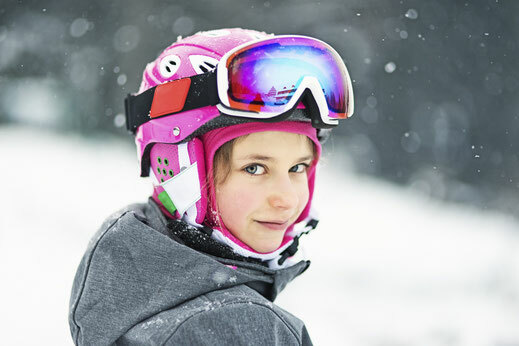 With our unique out of the box approach, the camps offer more then the regular ski school learning experience with a dedicated in resort team to make sure you make the most of your time on and off the slopes. Which we see, as an opportunity to stand out from the crowd! We are passionate about turning learning winter sports into a great experience for everyone, through camps and private lessons. Snow lovers from different parts of Europe shared a passion for letting their guests experience the beauty of winter sports in the mountains. They had a different approach to teaching than the normal systems, putting the personal holiday experience of their guests first. 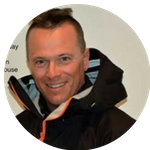 After realizing it was hard to implement such teaching methods in a normal ski school environment, they joined forces in 2018 with Ski School Oberschneider and started Snow Camps Europe; an organisation specializing in booking wintersport camps and private lessons. With a passionate approach, following their 3 key values, QUALITY, PERSONAL & UNIQUE. 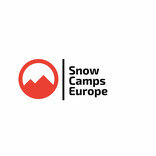 With the founding of Snow Camps Europe, their new concept of winter sports learning, was made available to everyone! Being the first of the 3 key values, QUALITY finds its place in all elements of the camps and private lessons offered. Already at the start, Snow Camps Europe decided only to work together with partners which understand our way of thinking and are as enthusiastic about it as we are. The resorts we work in, are all highly involved with maintaining high QUALITY standards in everything they do. 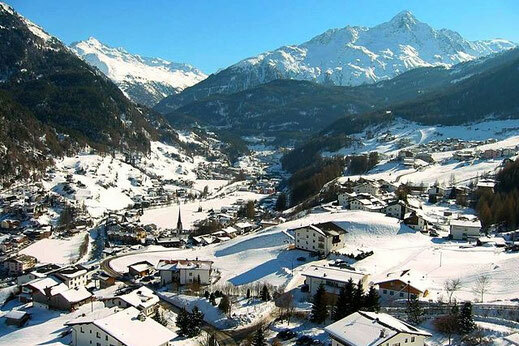 From accommodation, ski area and infrastructure, to investment in nature preservation and ecological management. Our guests have to experience the same high standard in every aspect of there time in the mountains. All people are different, we each have our own way of thinking, moving and learning. 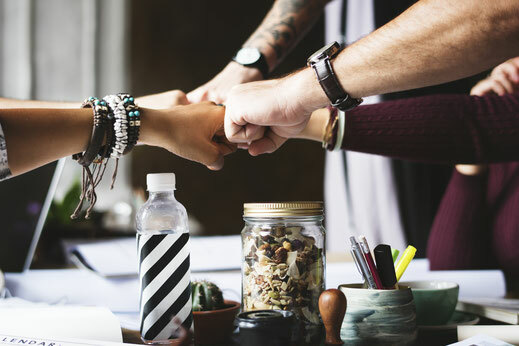 We want to implement the key value PERSONAL in our business, by focussing on the needs of the individual. In small groups, there is lots of room for PERSONAL development. Coupled with off-mountain enjoyment, fun activities and social program, giving everybody the opportunity to get the most out of their holiday. We like to make things PERSONAL! 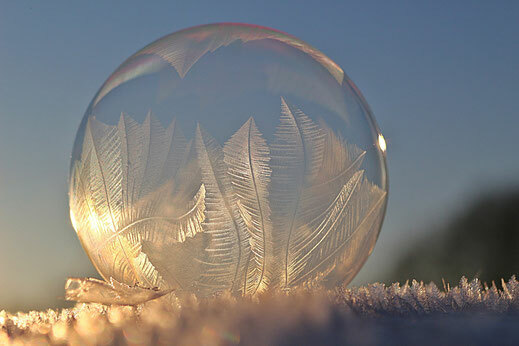 Like every snow crystal is UNIQUE, people are as well. We want to share our unique vision of learning and teaching technics with our guests. 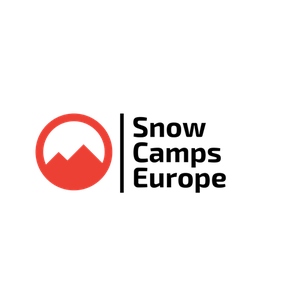 Our founders experienced that in most traditional training and ski school environment, there is little room for flexibility and a tailored approach. Traditional teaching methods are used for every guest, whether it works for this person or not. We want to change this way of teaching and coaching by working with Ski School Oberschneider, who offer a personal, outside-of-the-box approach, with lots of room for UNIQUE ways of learning and developing new skills. Working on all core fundamentals, such as (body) awareness, reducing fear and improving control, while simply learning to ski and having fun. That is our UNIQUE key value!